Healthy Neighborhoods measures quarterly real estate sales data and reports its findings to its board of directors and neighborhoods partners. The data compare home values on target blocks to neighborhood census tracts as well as trends for Baltimore City overall. For each neighborhood Healthy Neighborhoods tracks percentage of permits over $5,000, median listing price, median days on the market, number of units sold, and percentage of vacant and abandoned buildings. The Neighborhood Stabilization Program (NSP) was established by the Department of Housing and Urban Development (HUD) for the purpose of stabilizing communities that have suffered from foreclosures and abandonment. Through the purchase and redevelopment of foreclosed, abandoned and short-sale homes, the program’s goals are being realized. 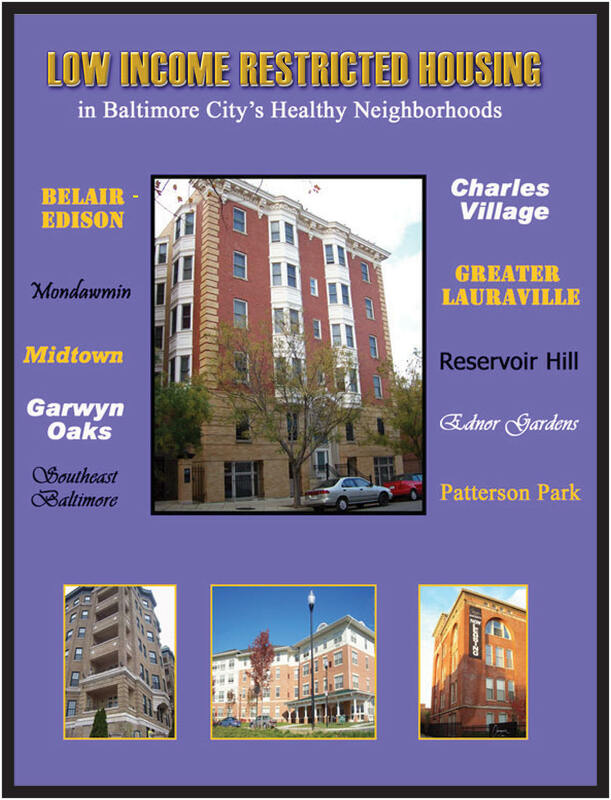 In 2010, as Baltimore’s neighborhoods grappled with the foreclosure crisis, Healthy Neighborhoods won a national competition for a $26,092,880 NSP2 grant to buy and renovate vacant and foreclosed houses that threatened neighborhood stability and diminished home values in seven communities. With the NSP2 grant money, Healthy Neighborhoods leveraged the federal dollars with $19 million in private financing, turning a $26 million government grant into a $45 million neighborhood investment. Five years after HNI won the grant, 210 houses have been acquired, rehabilitated and sold to households earning at or below 120% of the Area Median Income. 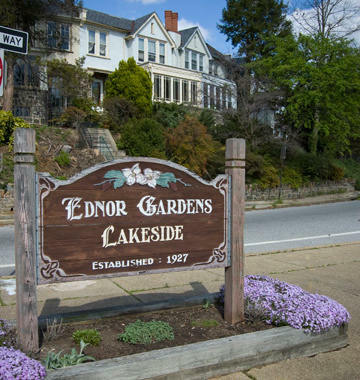 The project was a collaboration with several government agencies, including Baltimore’s Department of Housing and Community Development and the Baltimore Commission on Historical and Architectural Preservation, which approved exterior changes made to the homes. Healthy Neighborhoods also partnered with seven developers (Druid Heights Community Development Corporation, the French Company, GEDCO, Habitat for Humanity of the Chesapeake, St. Ambrose Housing Aid Center, Telesis Corporation, and Women’s Housing Coalition). For information on the NSP2 program and Healthy Neighborhoods’ application, maps and progress reports, click here. Healthy Neighborhoods asked the Community Law Center (CLC) to identify multi-family income restricted developments in and around the Healthy Neighborhoods (at the time of the study, Healthy Neighborhoods was working in 10 neighborhoods). The study was to determine, among other factors, how much housing was available and when or if it was vulnerable to conversion to market use. We found that most units in and around the 10 Healthy Neighborhoods are not at risk in the immediate future for conversion to market-rate use because of long-term rent restrictions that come with public financing. Through its research, the CLC identified 5,988 subsidized units in and around the Healthy Neighborhoods that have income and rent restrictions: 2,210 units are designated for low-income families; 2,808 units are designated for elderly and disabled residents; 970 units are in mixed-use projects.